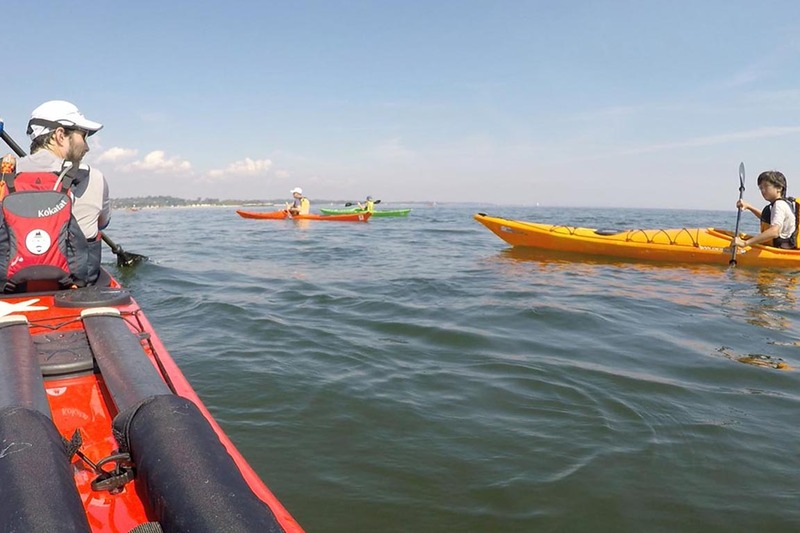 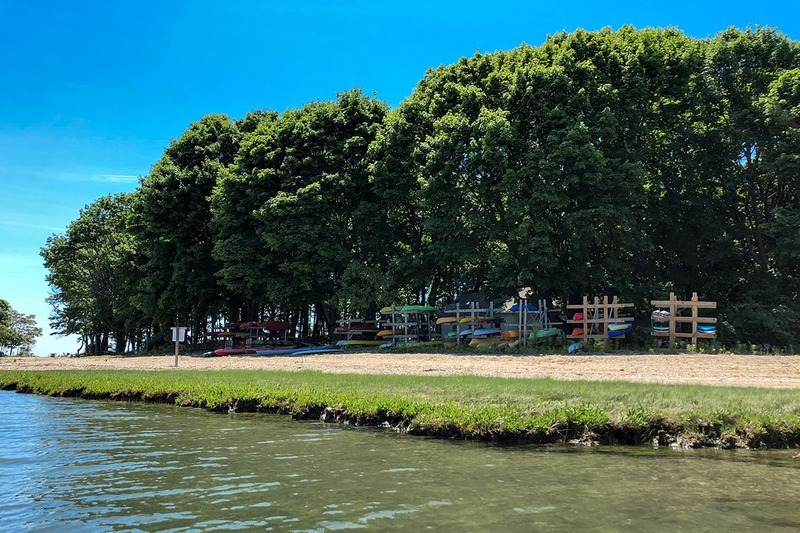 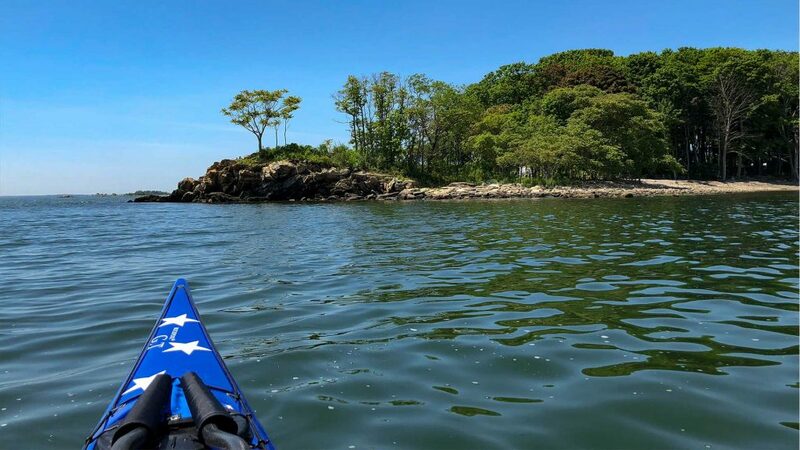 Paddle down one of Connecticut’s most scenic waterways and explore the beaches, lagoons, and marshes on the way to an exclusive private island. 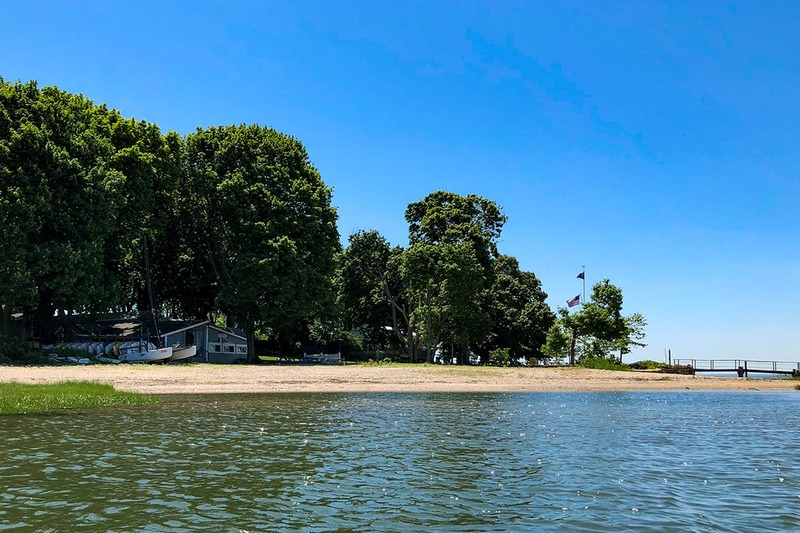 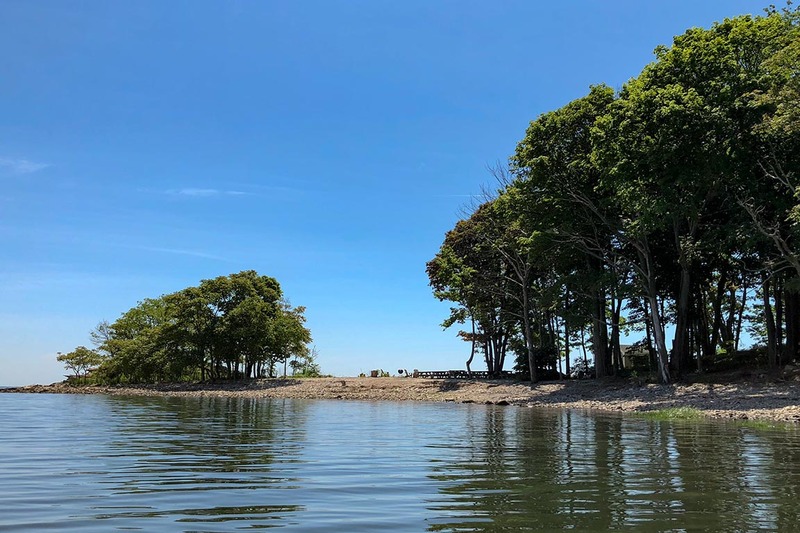 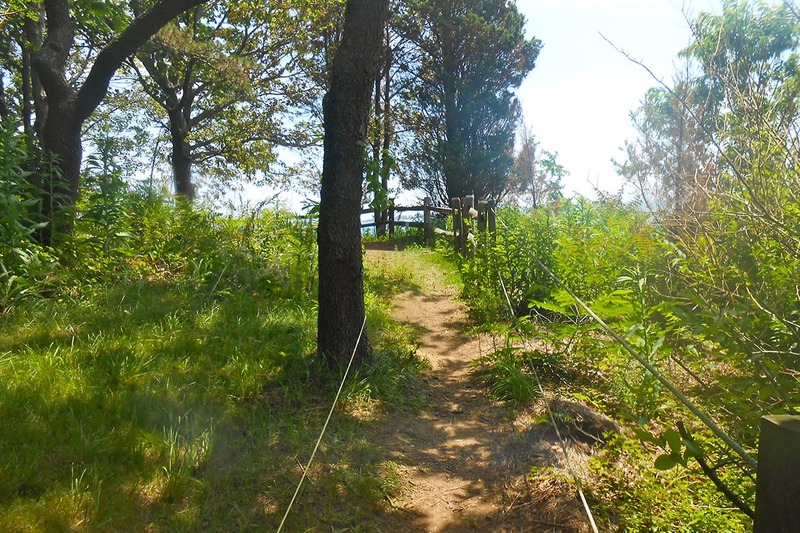 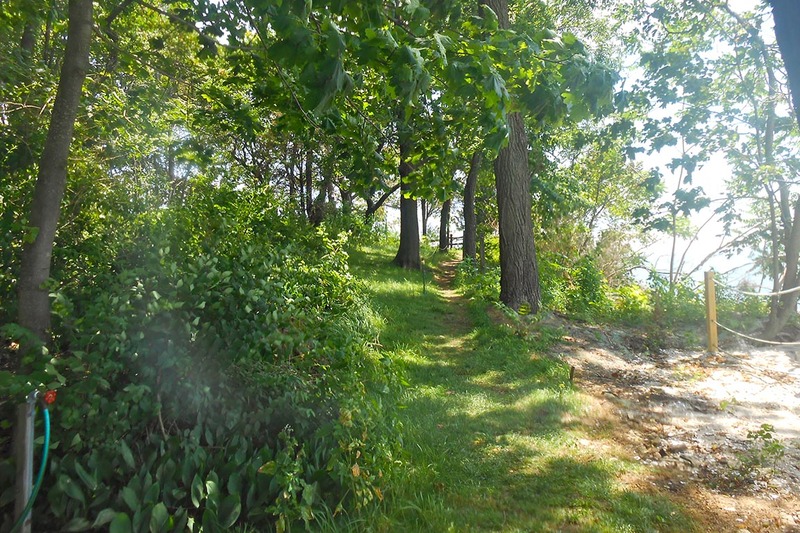 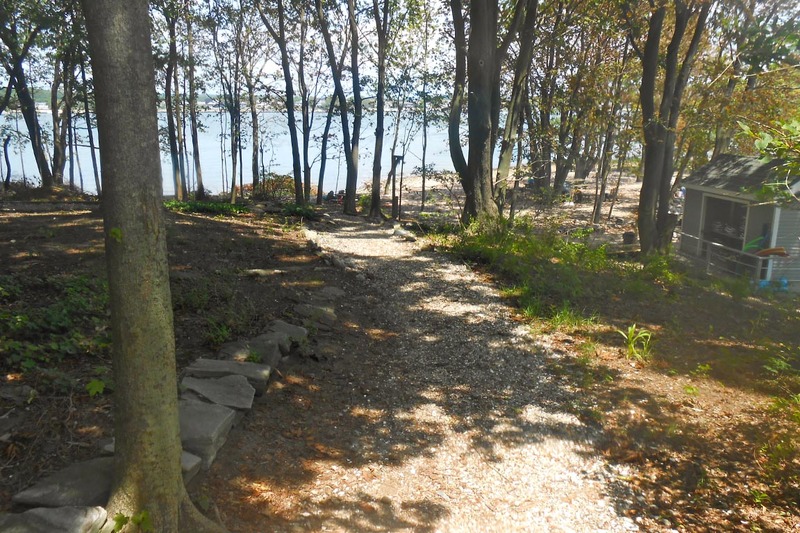 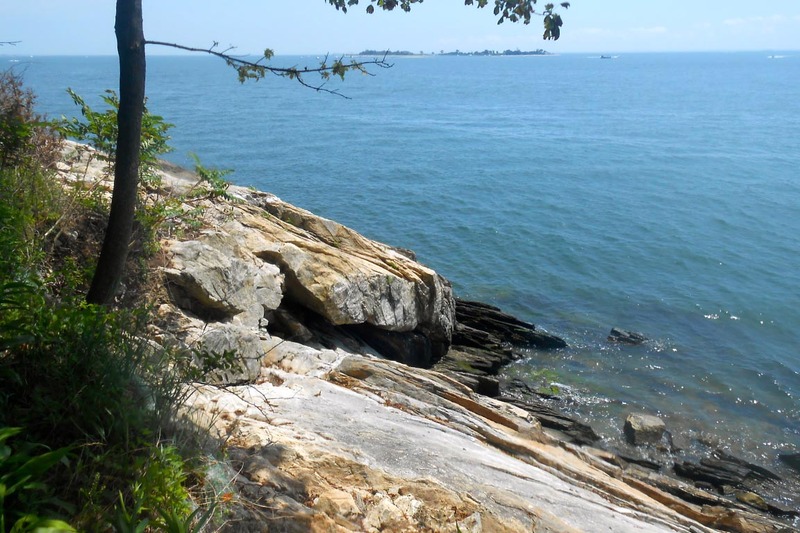 Often described as one of Fairfield County’s best-kept secrets, this private island is located a mere quarter mile off the Westport coast. 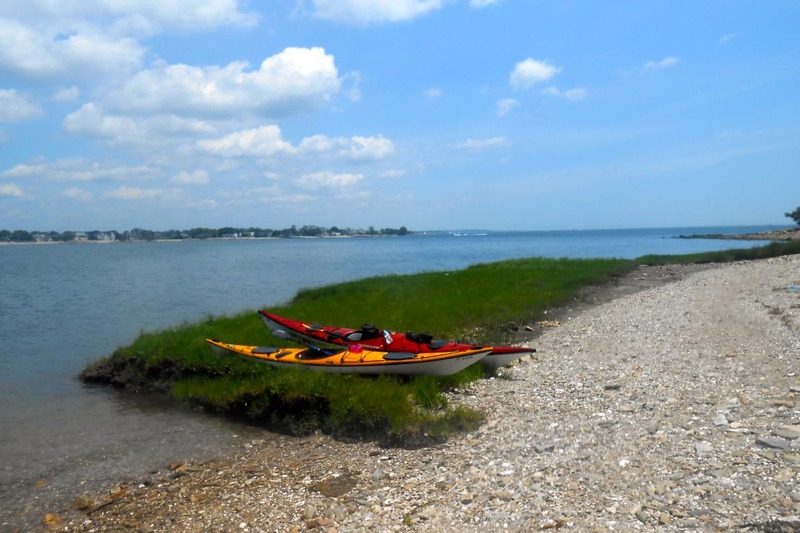 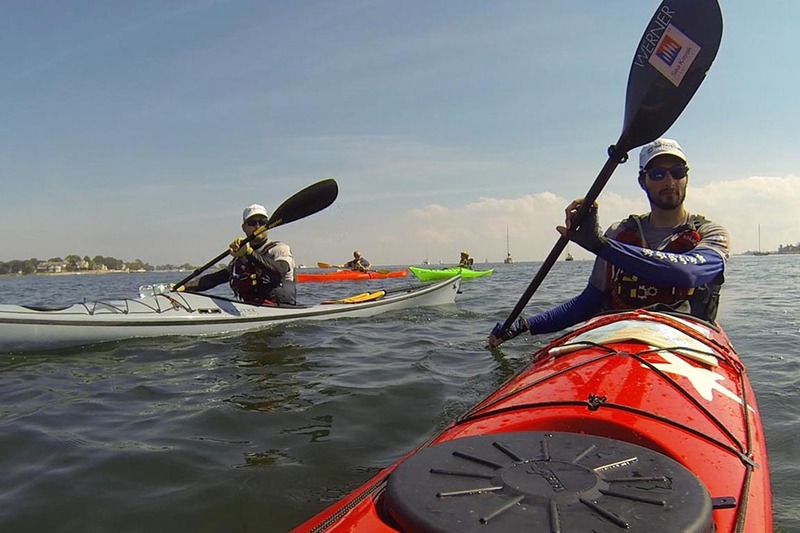 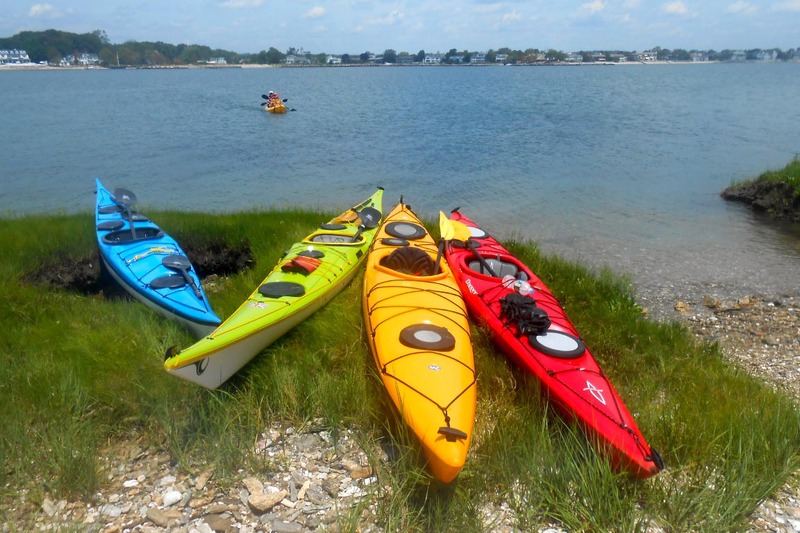 It is home to an exclusive yacht club, which permits Sea Kayak Connecticut groups to land and tour the many amenities the island has to offer. 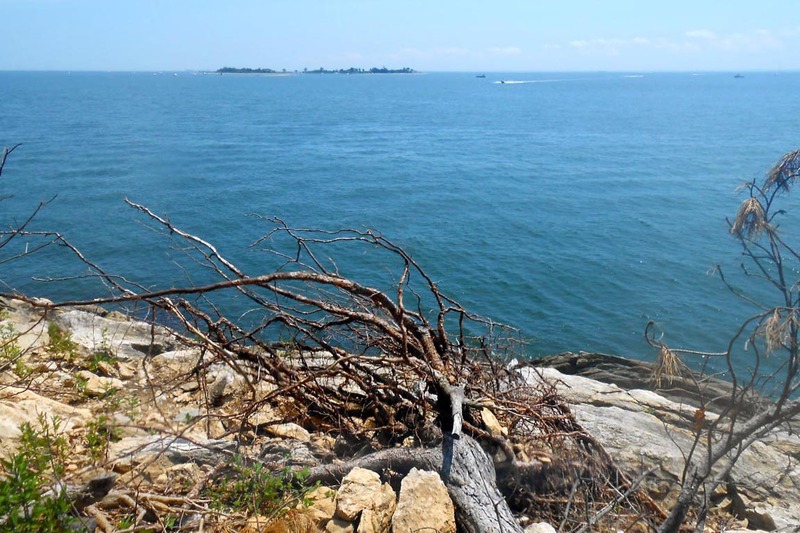 The unique features of Sprite Island include swim beaches, scenic overlooks, a food concession, and water taxi service. 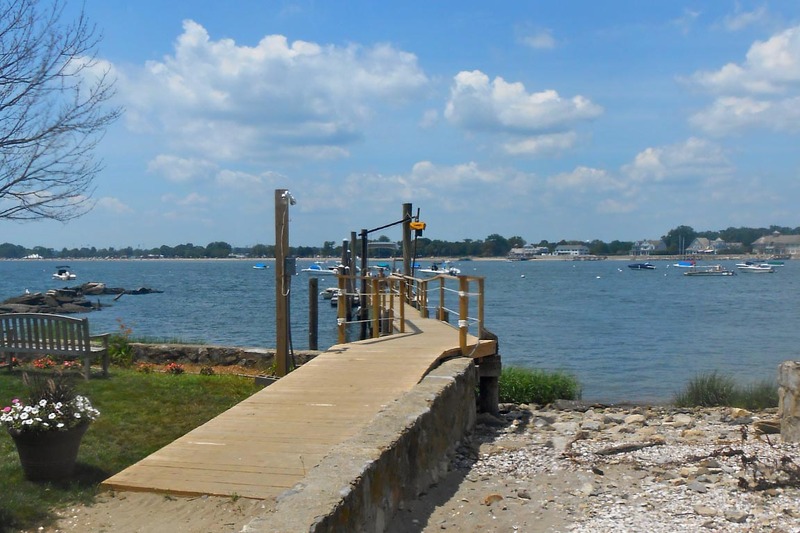 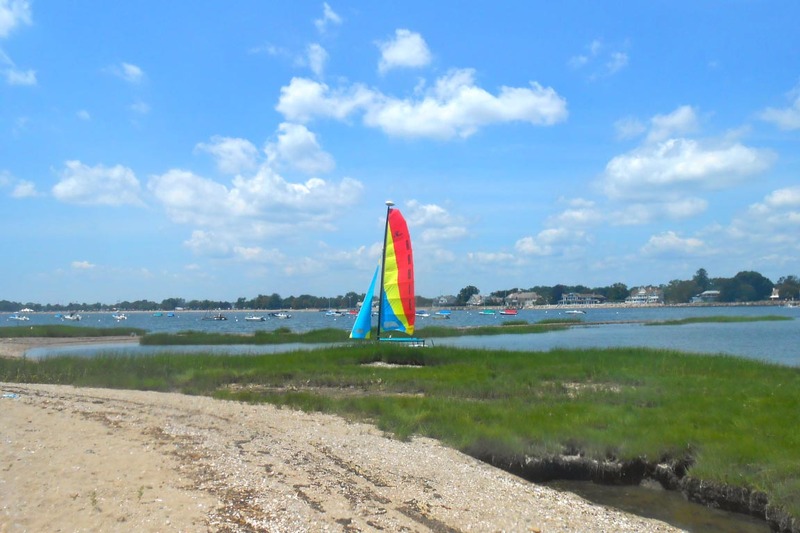 This half-day guided tour begins on the protected waters of a tidal estuary, meanders through mooring fields in the Westport Harbor, and briefly ventures into the open waters of Long Island Sound. 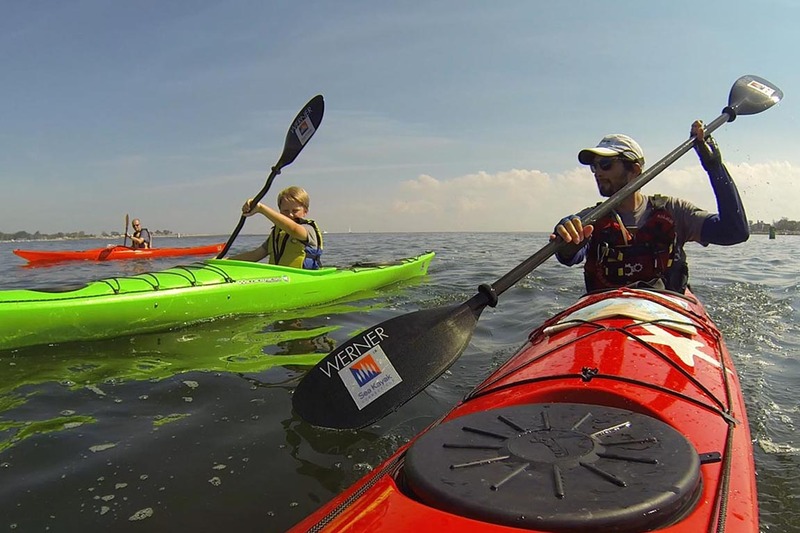 It is suitable for beginner paddlers. 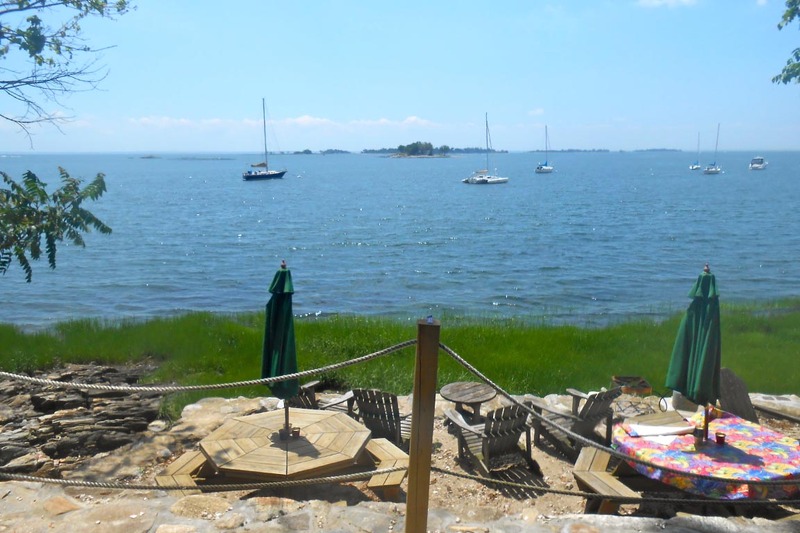 – Clients are encouraged to bring a bag lunch and beverage. 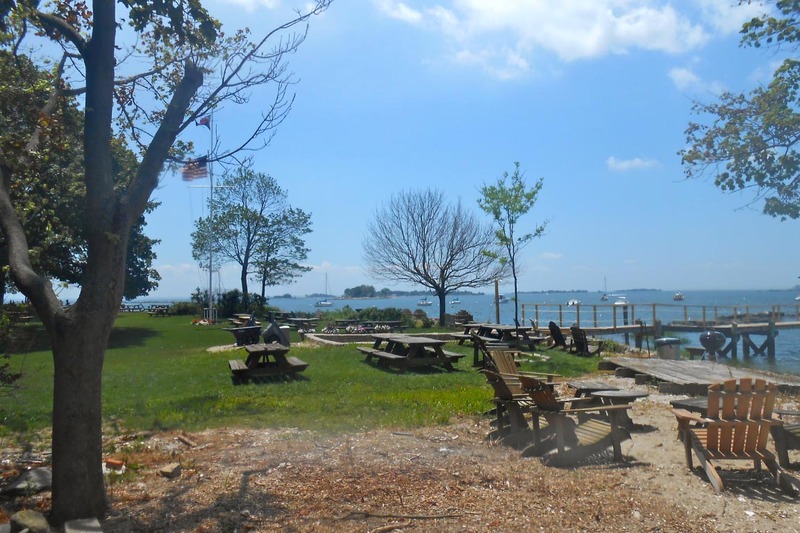 There is also the option to purchase lunch from the yacht club’s concession stand.